We are a direct from factory window company. We sale new energy efficient vinyl and composite. 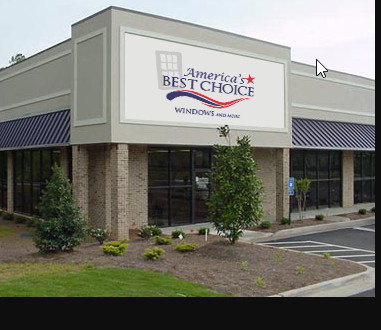 We can help with any window needs that you may have. Call us today for more information on how we can help you.